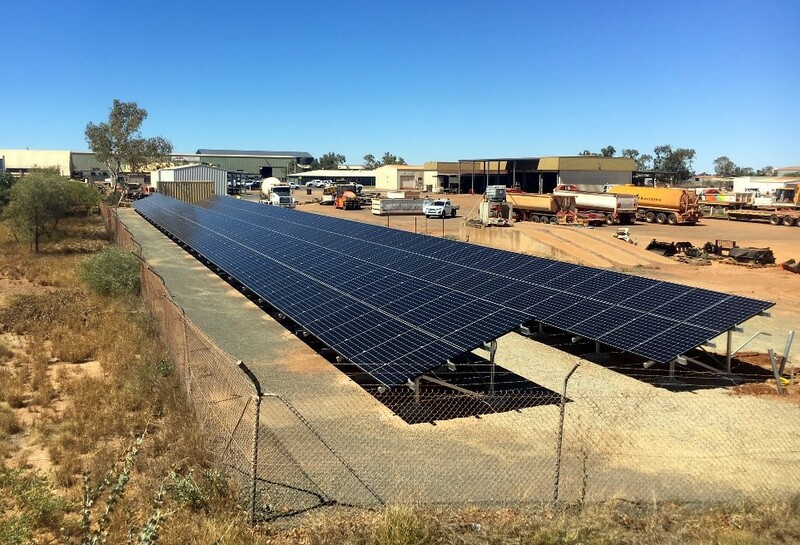 The City of Karratha in 2018 contracted PAE to design, supply, install and commission an 85kW ground mount solar PV and battery system for the City Works Depot in the Karratha Light Industrial Area. 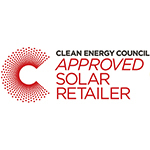 The cyclone rated ground mounted array tilts the solar panels at 20° from the horizontal which produces 175,735 kWh per annum. 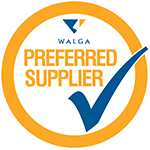 The Karratha region is classified as Wind Region D – Cyclonic. This meant the design of the ground mount system and associated infrastructure needed to consider the severe wind forces likely over the life of the system. This meant additional structural engineering of footings for the solar array and containerised equipment. The challenging Feed-in Management requirements of Horizon Power including applications and approvals was achieved with innovative engineering and rigorous Project Management. 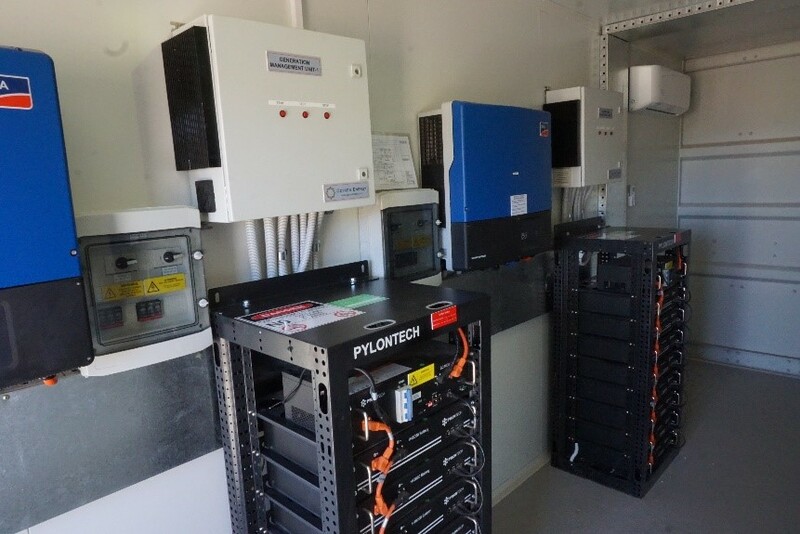 The system is connected to the Horizon Power network via 3 x Powercube-X1 25kW Pylontech Battery Bank Systems and 3x Oztron GMU smoother systems. The renewable energy smoothing function requires an energy storage device (Battery and Inverter) to release the energy back to the electricity grid over a period of time if the renewable energy source (solar) output changes suddenly, e.g. cloud cover. The smoothing system controls the battery inverter output by monitoring the output power of the PV inverter and discharging when the PV output decreases suddenly in order to smooth the total renewable energy system output.